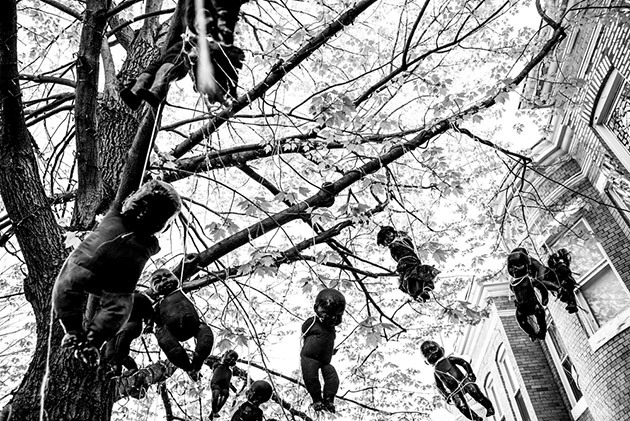 Read More A Ground-Level View of Baltimore’s Protests: Hope, Anger, and Beauty | Mother Jones. This entry was posted in News from the Soul Brother and tagged #OneBaltimore, Baltimore, Freddie Gray, Freddie Gray murder, photo essay, protest, United States. Bookmark the permalink.